Always a sensitive being, and with a deep knowing that there was more out there Stacia, the Meditating Mama, turned from her long standing career and small business, in advertising and marketing, to pursue her true passion in the healing of self through connection to spirit. She is a gifted intuitive, healer and teacher. With many years of experience working with kids in non-profit settings she has a special interest in empowering kids to stay connected to their innate intuitive abilities and form life-long energy awareness and mindfulness tools. Giving birth to her children sparked a new passion tied to this in working with pregnant mothers for healthier pregnancies and motherhood roles via meditation. She hopes to inspire parents to enhance relationship with spirit in parenting. Reverend Stacia Synnestvedt was trained as an ordained minister and Certified Intuitive teacher at the Church of Inner Truth in Santa Fe, New Mexico, which is a non-denominational meditation center with a mission to teach practical applications of nonreligious spiritual principals which promote self awareness, healing and inner peace through experiential classes and community outreach programs. She continues her personal growth and advanced graduate level training to this day at Psychic Horizons Center, The Church of Inner Light, in Boulder, CO. She is an ordained minister in New Mexico and ordained licensed minister in Colorado. 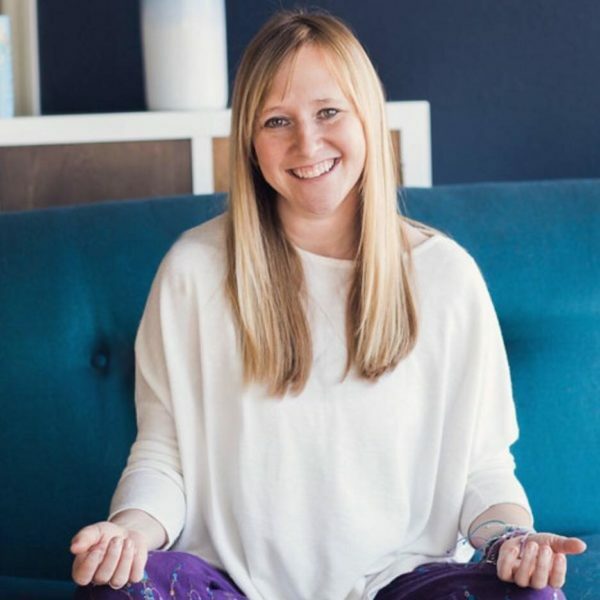 In addition to being the founder of A Moms Space, Stacia currently teaches children’s meditation and mindfulness classes, women’s classes, intuitive parenting classes, and a clairvoyant training program for adults at A Moms Space and at Psychic Horizons Center in Boulder, Colorado. She also offers other various workshops and classes with similar topics throughout Colorado and online. Stacia works with clients as an intuitive and energy healer to help individuals create deep changes within their life by seeing blocks and helping to empower them with tools, especially personalized meditation techniques, that are unique to a soul’s path in the present moment.